Wonderful food and service. The atmosphere is awesome! It is definitively one of the best spots in town. The hamburger is out of this world go and try it out. You will not be disappointed. It provides a great combination of food and alcohol in the IT spot in Town. 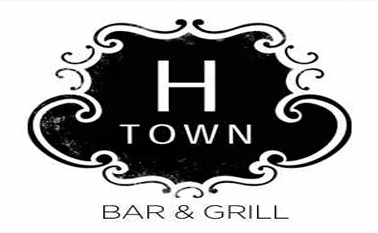 H-Town has plenty of space for groups looking to have a birthday party, networking event or just to come and hang out. And Because of H Town's full kitchen, they cater any event size - ON or OFF Premise. Throughout you will find plenty of seating, flat screen TVs, and of course - a full service bar.